An interesting story of one man, and two very different lives. Some of the scenes seem a little off for both characters, so it doesn't always flow perfectly. At first glance, Jack is just your average guy. He has a good job, and his work as a journalist allows him to travel all over the world in search of interesting people and captivating stories. He and his beautiful and talented wife have been together for what feels like forever, and still love each other deeply. They have three accomplished children who get in touch regularly, travel often, and enjoy what generally seems to be the perfect life. 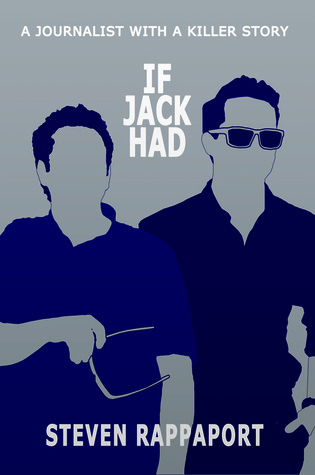 But Jack has a secret, and his perfect life is most certainly not what it seems. You see Jack, along with being a loving husband, doting father, and influential journalist, is also an assassin. In his work as a hitman for the mob, he has killed dozens of people, in continents all over the world. Young, old, male, female, rich, poor – he’s killed all sorts of people, and made a lot of money doing it. But even more importantly than the money, Jack loves his work. From his humble beginnings as a teenaged killer, Jack builds a second career, entirely separate from his more conventional work as a journalist (although he often uses his travels as an excuse to fit in an article). If Jack Had is told somewhat in reverse. At the beginning of the book, we meet Jack as a very old man. He is all alone, slowly losinghttp://gamesfiends.com/wp-admin/post-new.php?post_type=os_book his faculties, and ready to die. As Jack contemplates committing his final kill – himself – he reminisces on all of the things in his life that have brought him to this point. He thinks back to all his most important memories, reliving kills and near misses, family triumphs and disappointments, and overall telling the story of his life. He is an interesting mix of kindly family man and cold blooded killer, and his two selves don’t always reconcile well. There are a few scenes that seem pretty out of character, both characters, affecting the flow of the novel. 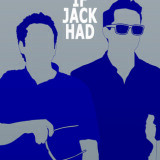 If Jack Had is an engrossing novel that pulls readers in to the story of a man living two very different lives. Though it falters a bit here and there, for the most part it is an action packed and emotion filled journey through the life of a father, a husband, a hard worker, and a cold blooded killer.